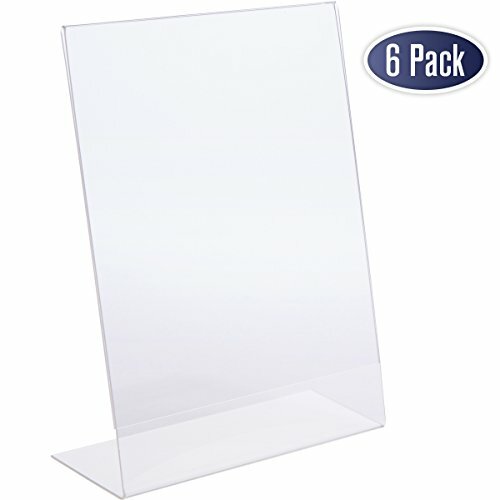 Durable, attractive plastic sign holder features polished, rounded edges. 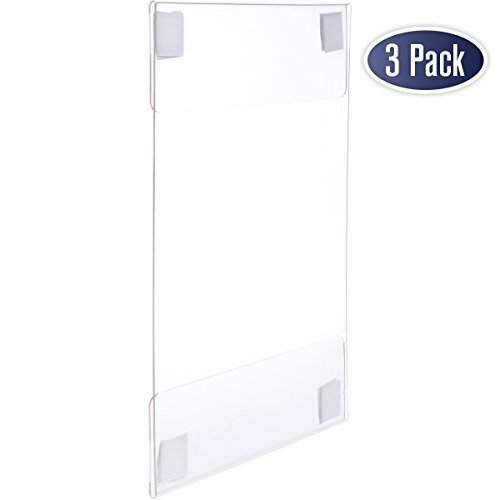 Sealed securely on three sides. 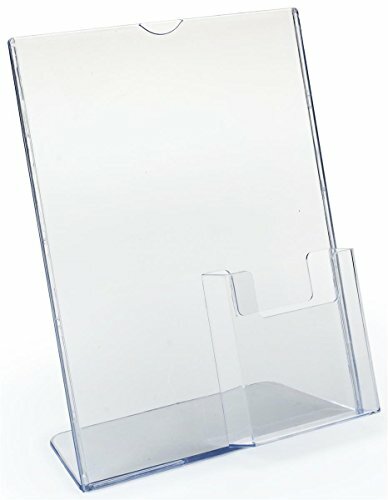 Slanted holders feature an easy removal slot that allows you to switch out signs and ads in a rush. 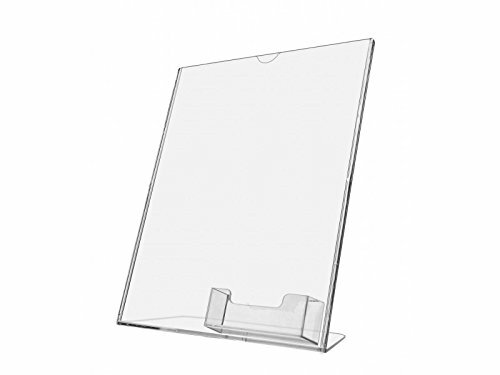 Holds 8 1/2 x 11 inserts. 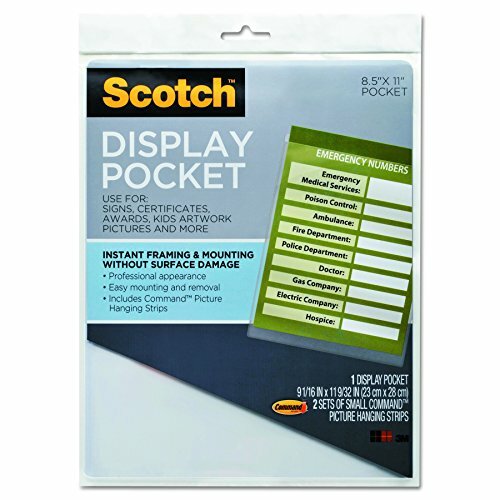 Also has 4" pocket for leaflets. 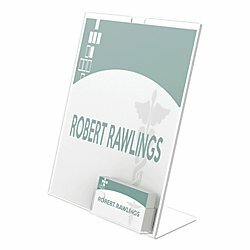 This side load ad frame is an excellent marketing tool including an adjoining Brochure Holder to maximize your display space! 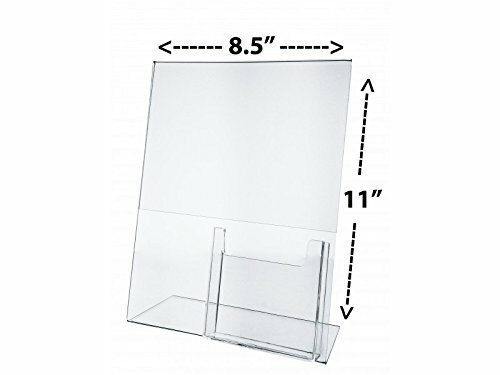 Side Loading Combination Ad Frame Frame Dimensions: 8 1/2"W x 11 1/4"H x 3"D Pocket Dimensions: 4 7/16"w x 4 3/4"h x 1 7/16"d Pocket Capacity: Approx. 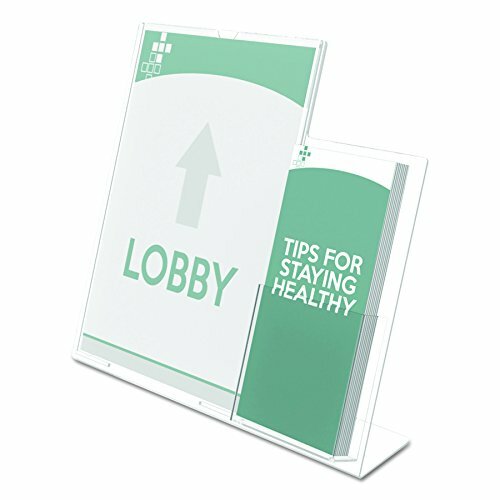 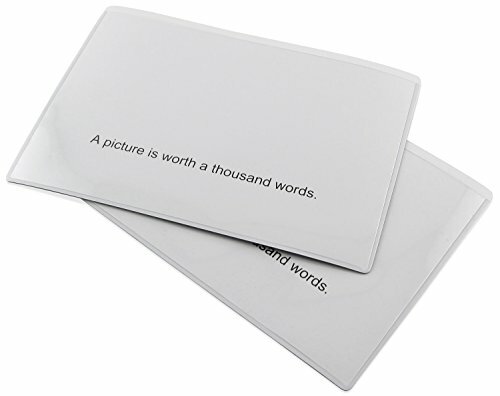 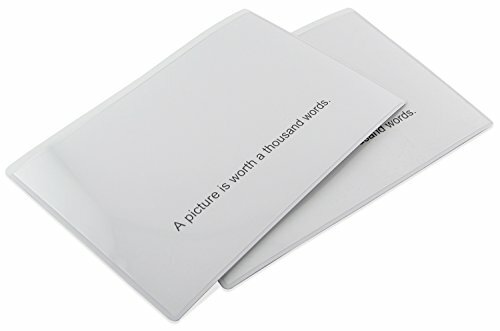 75 brochures No Assembly Required Material: Clear Acrylic Material Thickness: .080"